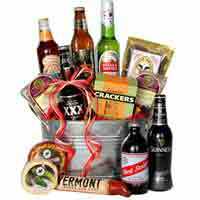 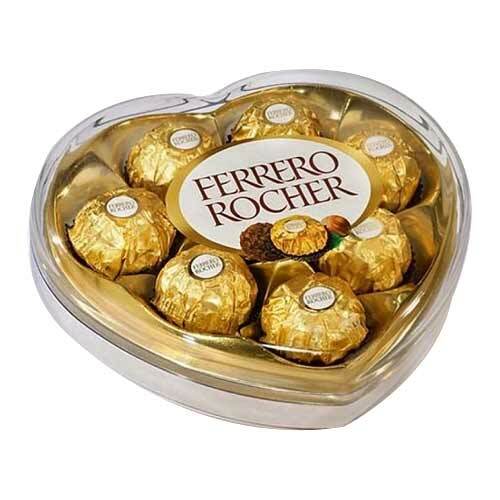 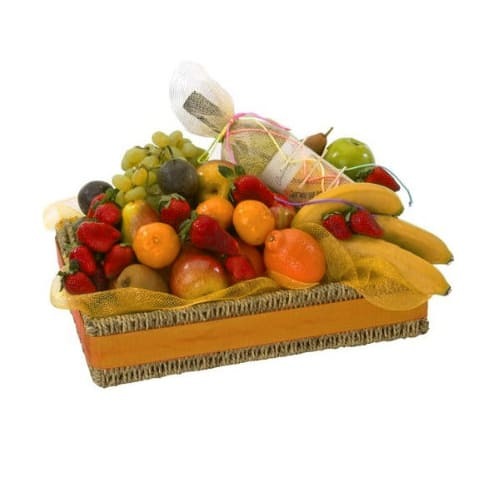 Product description: Simply yet stunning, this Exquisite Basket full of multicolored sensational Flowers will provide an extraordinary experience on any day really. 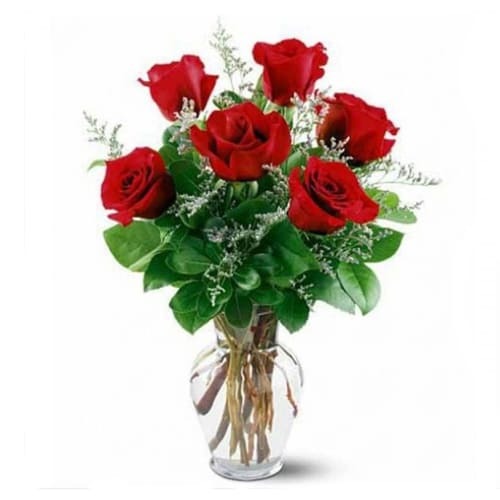 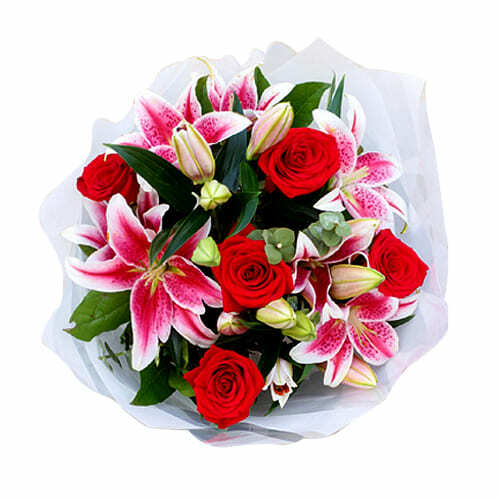 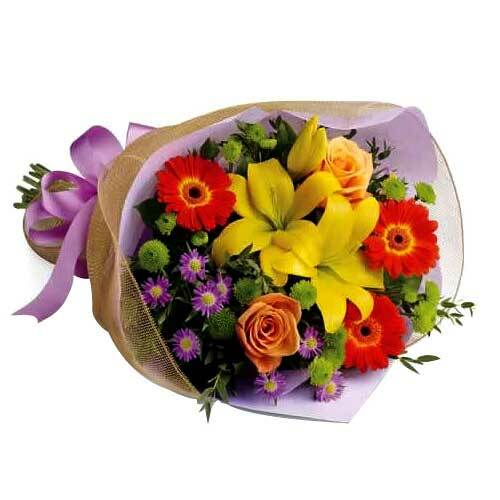 Make your dear one happy by sending this Fresh and Fragrant 6 Pink Roses Bouquet with your special feelings. 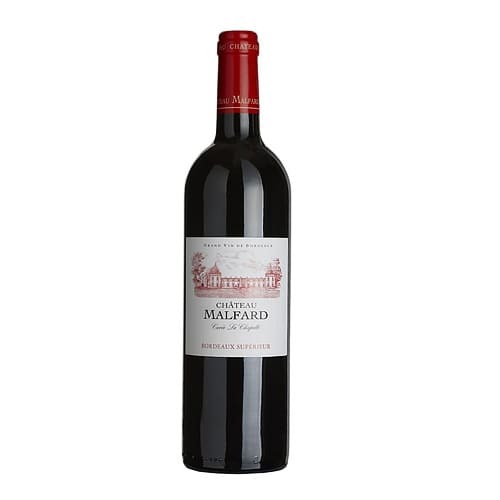 Perfect enjoyed on its own or ideal as an aperitif is this AQA BORDEAUX 2000 Red Wine, its lightness also makes it an ideal complement to light desserts. 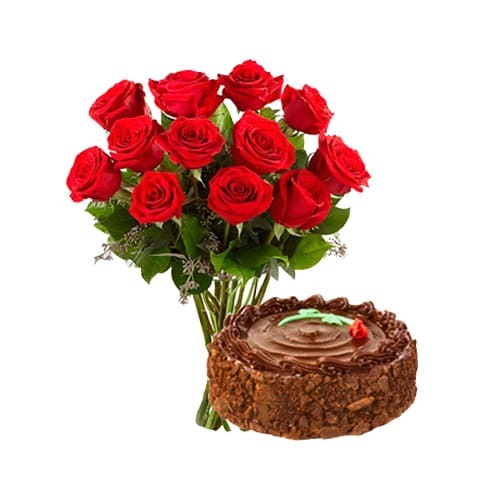 Turn your dream date into a reality by gifting this Blooming Roses and Lily Bouquet when you are together and see the glow on your lovers face.